Kids love games, that's a fact! 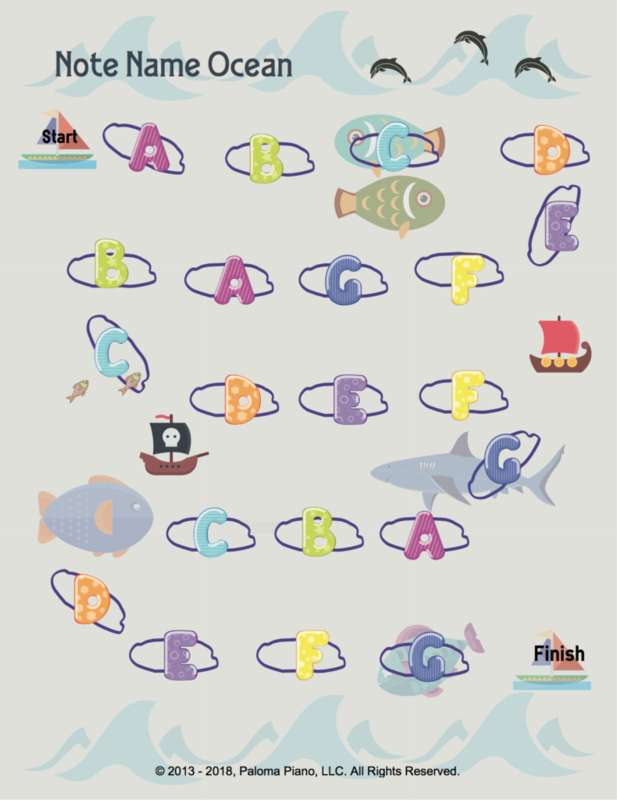 Your students dive into this little Note Names Ocean board game. 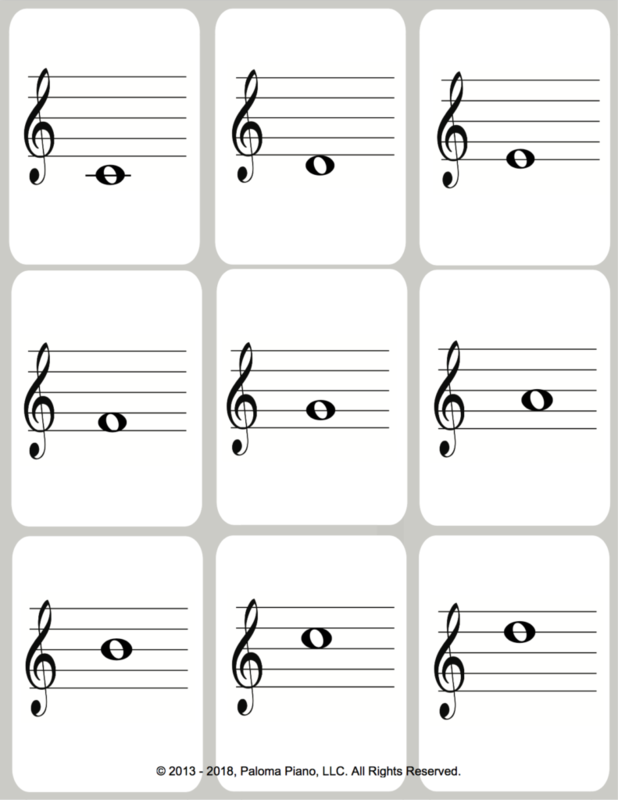 The cards are treble and bass note flashcards. Simply select a card, name the note and move around the board. The one who gets to the finish line first wins. 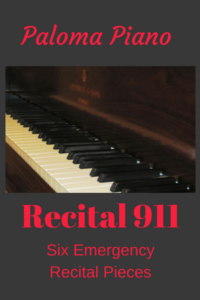 Piano teaching games are a great way to reinforce important concepts. This Note Names Ocean Game takes less than 5 minutes to play the perfect amount of time to spend on a game during a lesson. 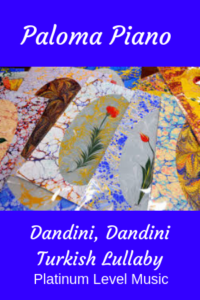 Piano teaching games have become very popular. 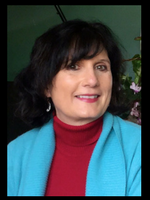 I use games in my studio because my students love them and the right games, at the right moment, can really motivate students while reinforcing important skills and concepts. 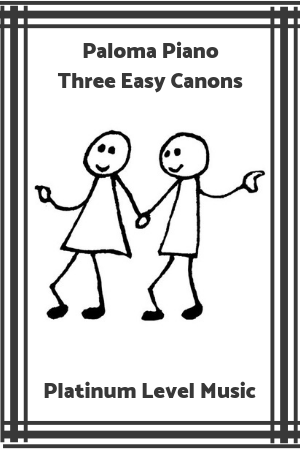 Games can also function as a way to assess what my students actually know. 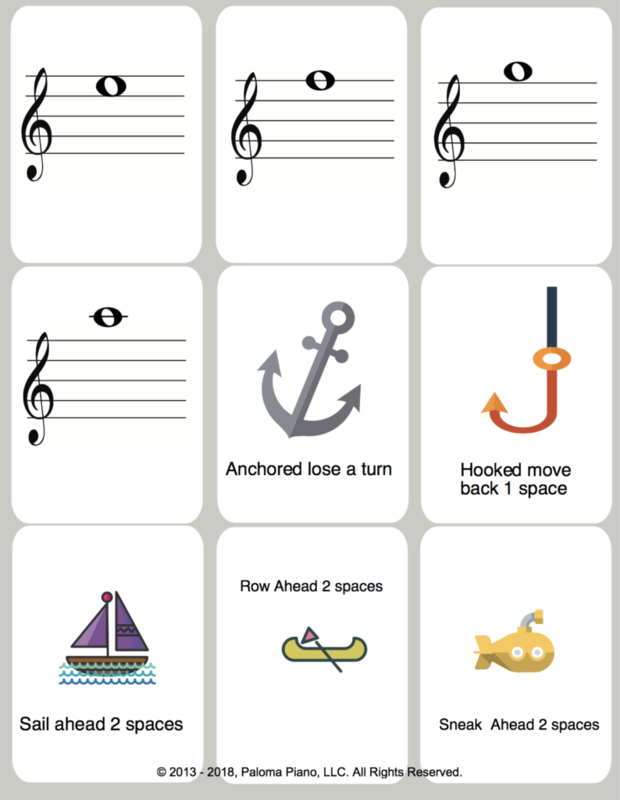 Used correctly, piano teaching games can help make your studio a success. 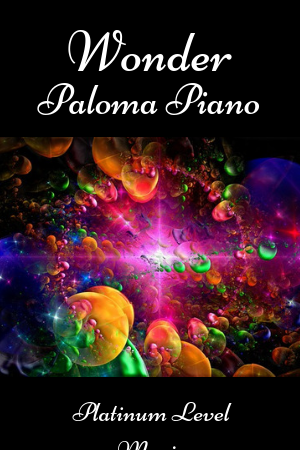 This Note Note Names Ocean Game is part of Paloma Piano's forever free Gold Membership. 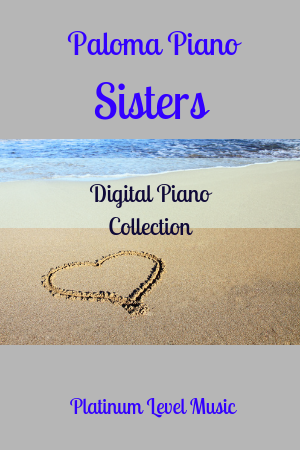 Join today to access tons of free downloadable Piano games, method books, music, and resources.